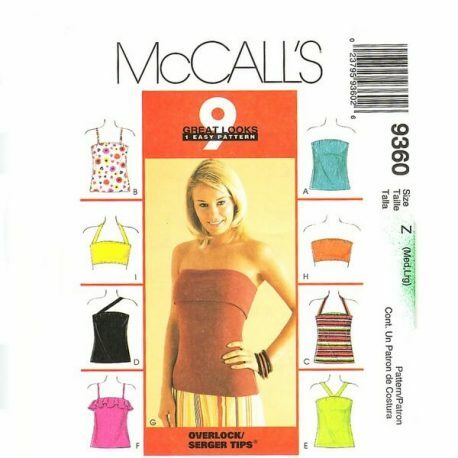 McCalls 9360 Knit top sewing pattern in sizes medium to large. This camisole and tube top sewing pattern is for stretch knits only. 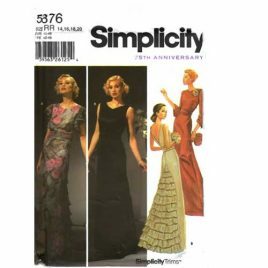 Misses sises medium and large 12 -18 included. 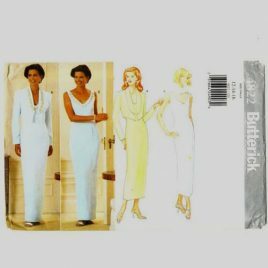 Uncut and factory folded. Love the Bandeau option in view G! 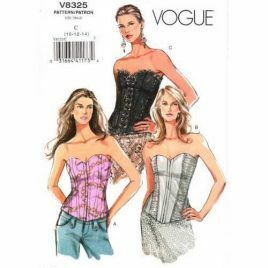 Vogue 8325 Corset top pattern in sizes 10-12-14.